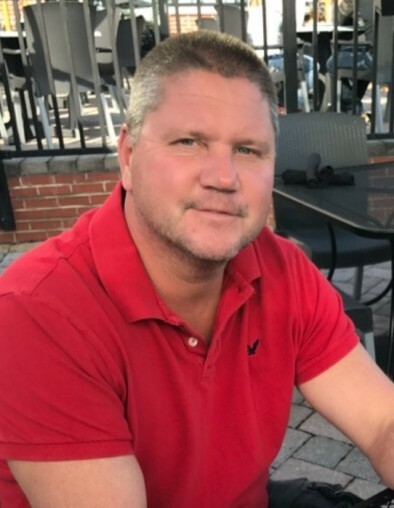 Obituary for Darryl Todd Brant | Longwood Funeral Home & Cremation of Matthew Genereux, Inc.
Darryl Todd Brant of Wilmington, Delaware, passed away on Wednesday, August 22, 2018, at Christiana Care. He was 54 years old. Born in Chester, Delaware County, Pennsylvania, he was the son of Arthur Frederick Brant and the late Alida Dagmar Boyles Brant. He is survived by his wife of 30 years, Karen J. DiCave Brant; daughters, Rachel Mitchell (Matthew) and Heather Brant; sister, Dora Mencer (Dean). He was predeceased by his brother, Arthur Brant, III. He was employed by Sun Oil/Philadelphia Energy Solutions as a Boiler Maker for 33 years. Darryl was a loving and caring man who always gave and never expected anything in return. He worked hard to provide a good life for his family and always made it a point to put them first. He was so proud of his girls and the paths they chose and the amazing women they have become. Darryl was an amazing husband, father, son, brother, and friend. He will always be remembered for his kindness, generosity, and his unconditional love. A memorial service in honor of Darryl will be held on September 12, 2018 at the DOUBLE TREE by HILTON, 4727 Concord Pike, Wilmington. The service will promptly begin at 7:00PM in the Concord Ballroom.